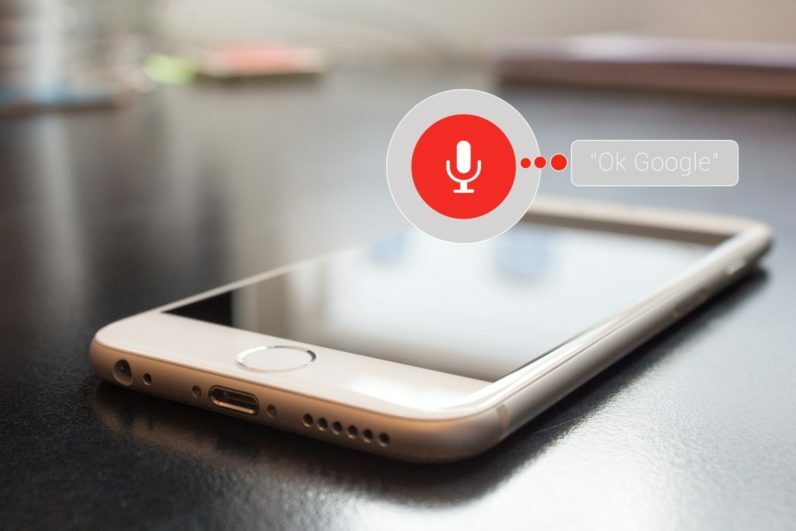 Portrayed as a must-have feature by the consumer tech industry, our research at Ovum shows that digital assistants, in fact, fall short of consumer expectations and can’t do what they want. A survey conducted by Ovum in the UK and the US in May 2017 revealed that more than 50 percent of consumers don’t find digital assistants useful (see Figure 1). Nevertheless, over a third of consumers in the US and the UK use digital assistants weekly — this is equivalent to Netflix’s adoption level. And this is set to grow even further: globally, Ovum forecasts the native digital assistant installed base to grow from 3.6 billion in 2016 to 7.5 billion active devices by 2021, including smartphones, tablets, wearables, smart home devices, VR headsets, TV sets, set-top boxes and media streamers (see Figure 2). The digital assistant population will equal today’s human population in 2021. But fear not — HAL doesn’t feature among the leading digital assistants. Instead, Google Assistant will dominate the native (i.e. preloaded on the device) digital assistant device market with 23.3 percent market share, followed by Samsung’s Bixby (14.5 percent), Apple’s Siri (13.1 percent), Amazon’s Alexa (3.9 percent), and Microsoft’s Cortana (2.3percent). So what’s in it for those companies and what can we expect from them? For Google it’s all about preserving its dominant position in search. Google monetizes search through display advertising which doesn’t exist in a pure voice-based user interface (i.e. no display). Google would go out of business tomorrow if everyone suddenly decides to shift their searches via smart speakers using voice-based queries. Linking Google Assistant to core Google services such as Maps, Calendar and Gmail is what could save Google from self-cannibalization. However, the transition from Google Now to Google Assistant will be slow due to many people using older versions of Android. Google’s own branded device push with Pixel and Home along with key partnerships with premium smartphone vendors like Samsung and LG will help grow Google Assistant install base to nearly 1.8 billion devices in 2021. Apple pioneered the voice assistant market with the launch of Siri back in October 2011. Five years down the line, Siri has become the most widely adopted digital “conversational” assistant (read: excluding Google Now) in the world with an installed base of 800 million devices, but only 375 million of those use Siri monthly. Siri’s integration in core native apps such as iMessage and Photos in iOS 11, to be released in the fall, will bring that engagement rate to 100 percent. Siri’s expansion will be confined to the Apple ecosystem, which we at Ovum do not believe will grow significantly over the next five years, unless Apple decides to sacrifice some of its margins and develop devices in lower tiers — which is highly unlikely. For many consumers, particularly in the US, Amazon was the pioneer of digital assistance with Alexa. Unlike Siri or Google Now, Alexa aims to be more human and to play a central role in the home, rather than on the move. More importantly, Alexa enjoys a much wider demographics spread than its competitors with high level of engagement from kids and seniors. This strategy has successfully driven Amazon’s online sales and the adoption of other devices such as Kindle and Amazon Fire TV. The pace of innovation set by Amazon is staggering with new devices and partners appearing monthly, but Alexa has its limitations: it has very little presence on handsets (versus Siri and Google Assistant) and currently only speaks English and German. Latest additions such as the Echo Wand, i.e. Alexa-enabled barcode stick, or the Echo Show, i.e. Echo with a screen, are very simple in nature but will have great potential to augment the use of digital assistants in an ecommerce context, something that neither Apple, Google or Microsoft offer at the moment. Samsung launched a digital assistant called S-Voice back in May 2012 to compete with Apple’s Siri. However, S-Voice has always worked in the shadow of Google Now and was never a top priority for Samsung. Bixby has three key components: Bixby Home, Bixby Vision and Bixby Voice. Bixby Home is, simply put, a personalized home screen, Bixby Vision is an image recognition tool for the camera and Bixby Voice is a voice-based digital assistant. Similarly to Apple with Siri, Samsung is using Bixby Voice to differentiate its smartphones. But Samsung has a lot of ground to catch-up. It will launch a Bixby SDK later this year to spur third party development and grow an ecosystem of services and apps that are compatible with Bixby. Samsung’s track record at developing consumer-facing software and creating developer buzz is not great but Bixby’s small focused initial roadmap is positive. Unlike Apple, Samsung has plenty of other growing lines of business besides its premium Galaxy smartphones. If digital assistants become widely adopted beyond smartphones, Samsung will be the first to see the benefits, especially on the components side. Convenience is key to the success of digital assistants — it needs to help you complete a task that previously would have taken a lot more time. However, it doesn’t seem to be the case when consumers rate the digital assistant features they value the most. Currently, the most useful applications are fairly simple: telling the weather, navigation and setting a timer. 2018 will see the emergence of a new generation of digital assistants offering a more personal experience and the ability to see as well as hear, getting a step closer to the sci-fi scenarios everyone has been dreaming of, or, having nightmares about.